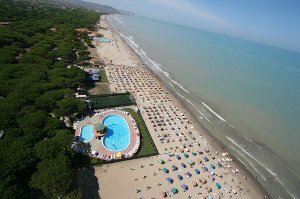 Herein we present several hotels in Durres town and beach. Durres is located in the west coast of Albania along the Adriatic Sea. 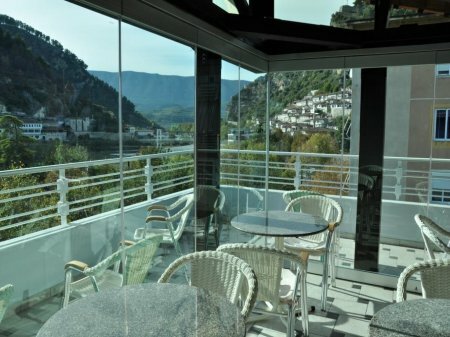 It is nearly 39 km from Tirana and 30 km from Tirana International Airport. 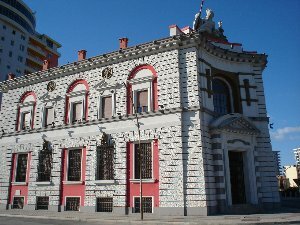 It is one of the biggest towns as well as the biggest port in Albania. It is also one of the oldest towns, full of history beginning as far back as 627 B.C. 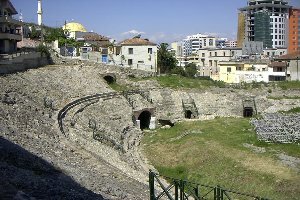 In Durres you may visit: The Ancient Amphitheatre, the Archeological Museum, the remains of surrounding walls, the medieval tower, the villa of King Zog etc.